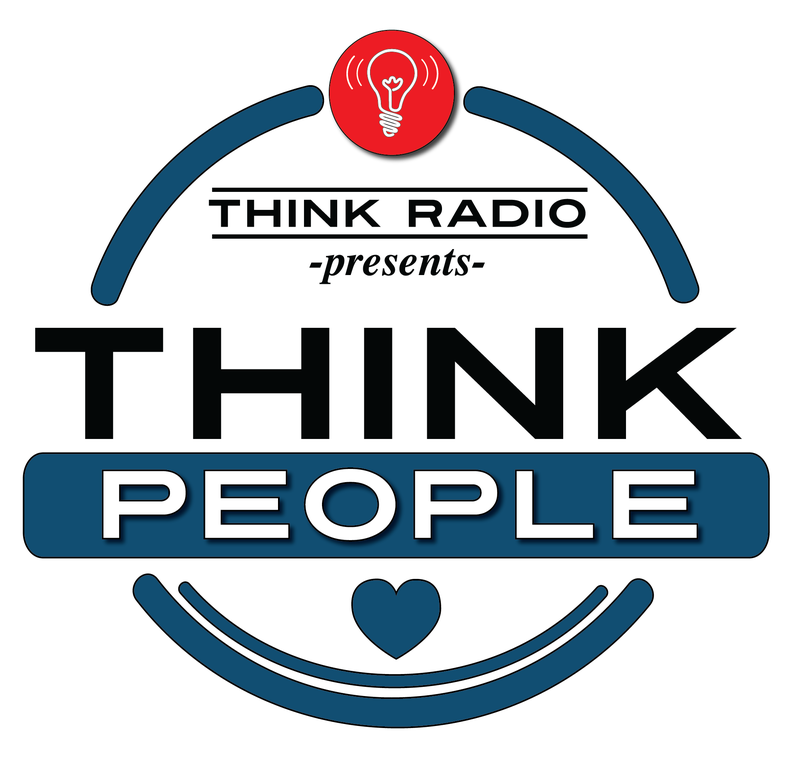 ThinkPeople is a weekly half-hour interview series. Host Alan Wartes presents in-depth conversations with thought leaders in art, science, culture, politics and more. It's a welcome reminder, in a troubled world, just how cool and resilient people can be. 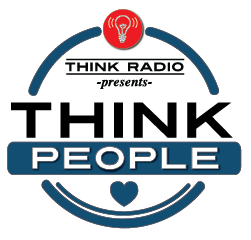 ThinkPeople is one of three weekly broadcasts in the ThinkRadio Presents family of programming. It complements the other two — ThinkPlanet and ThinkBusiness — in presenting solutions-oriented conversations all focused on the questions: What does a resilient, equitable and prosperous human future look like, and how do we get there? ThinkRadio Presents is a production of Alan Wartes Media. Anne Hillerman — Leaphorn and Chee live on! In this episode of ThinkRadio Presents ThinkPeople host Alan Wartes spoke with best selling Author Anne Hillerman. In this episode of ThinkRadio Presents ThinkPeople host Alan Wartes spoke with author and sociologist Jay MacLeod. In this episode of ThinkRadio Presents Think People host Alan Wartes spoke with bestselling fantasy and fiction writer Kevin Anderson. In this episode of ThinkRadio Presents ThinkPeople host Alan Wartes spoke with writer, poet, and educator Peter Anderson. In this episode of ThinkRadio Presents ThinkPeople host Alan Wartes spoke with emerging podcaster Craig Coleman. In this episode of ThinkRadio Presents ThinkPeople host Alan Wartes spoke with singer, songwriter, and fiddler Lizzy Plotkin. In this episode of ThinkRadio Presents Think People host Alan Wartes spoke with emergency preparedness expert Nathan Whittington. Jackie Burt — Back to the future of education. In this episode of ThinkRadio Presents ThinkPeople host Alan Wartes spoke with author and educator Jackie Burt. Richard Ray Perez — "Cesar's Last Fast"
In this episode of ThinkRadio Presents ThinkPeople host Alan Wartes spoke with documentary film maker Richard Ray Perez. Rosemerry Wahtola Trommer — "Naked for Tea"
In this episode of ThinkRadio Presents ThinkPeople host Alan Wartes spoke with poet Rosemerry Wahtola Trommer. In this episode of ThinkRadio Presents ThinkPlanet host Alan Wartes spoke with anthropologist Mark Stiger. In this episode of ThinkRadio Presents ThinkPeople host Alan Wartes talks with professor of Political Economy, Anthony Zaragoza. In this episode of ThinkRadio Presents ThinkPeople host Alan Wartes talks with artist and print maker Seth Roby. In this episode of ThinkRadio Presents ThinkPeople host Alan Wartes speaks with George Leoniak master animal tracker. Sunshine enthusiast Kriste Peoples is a speaker, writer and producer in Denver Colorado. In this episode of ThinkRadio Presents ThinkPeople, host Alan Wartes talks with respected poet and educator Dr. David Rothman.